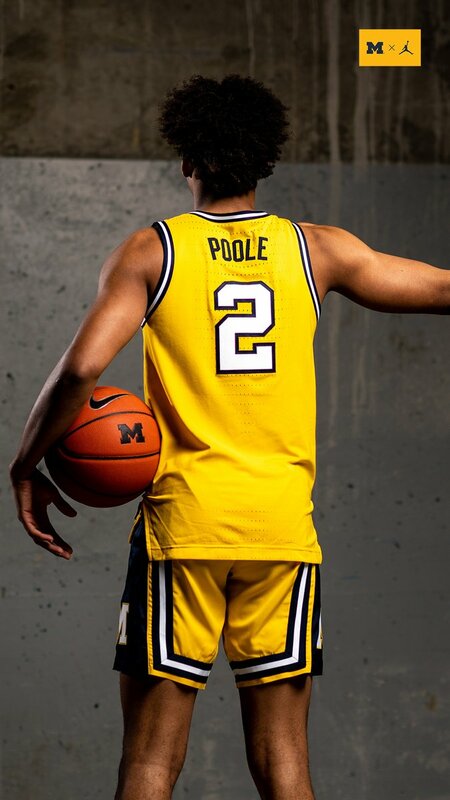 Michigan Basketball has rolled out their throwback uniform for their game against Michigan State on February 24th. The Wolverines will wear a maize uniform inspired by their 1989 National Championship team. The jersey will feature the old school wordmark and number across the chest with the retro piping shorts to finish off the look.